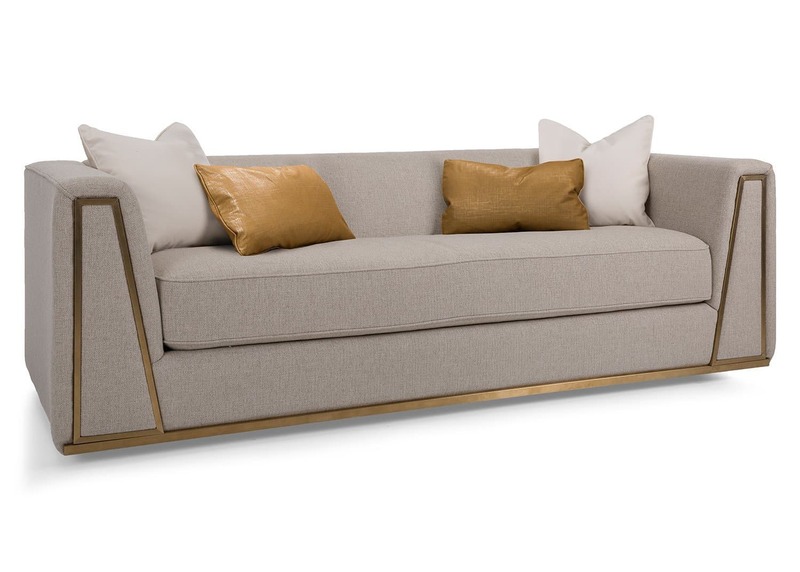 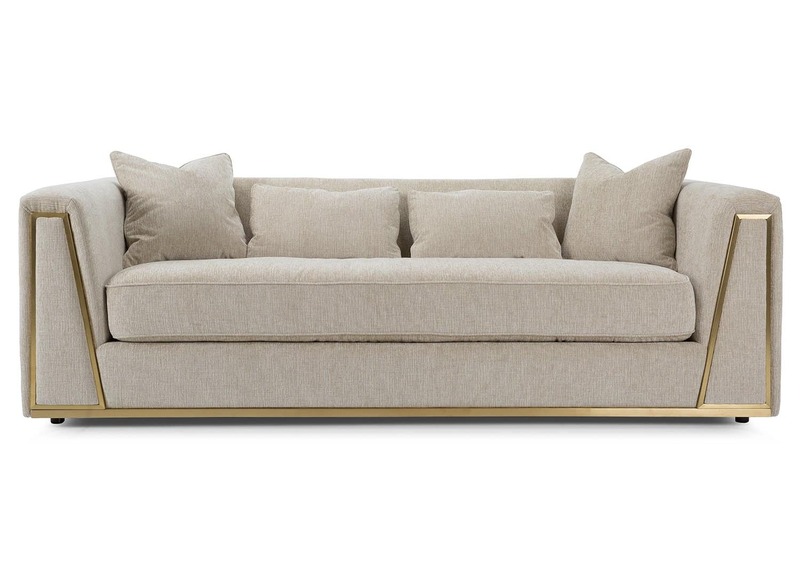 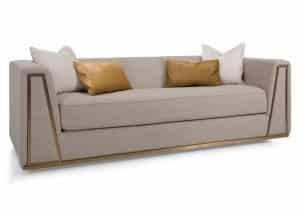 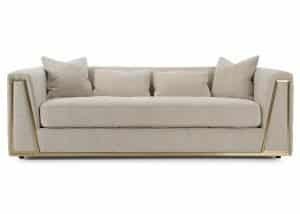 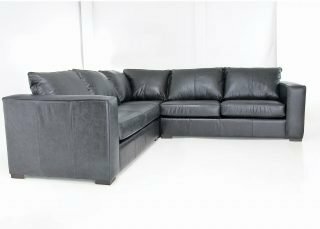 Fulton sofa upholstered in a light fabric with a unique design and gold metal trim. 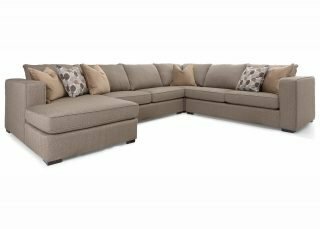 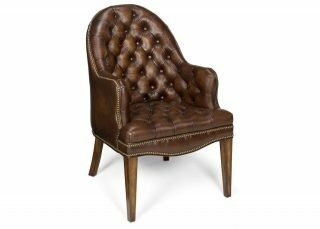 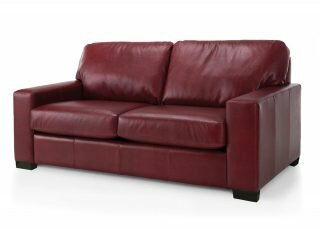 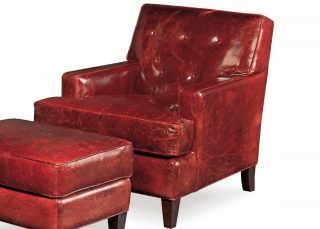 Available with choice of fabric, finish, nailhead trim and accents. Available in loveseat version.